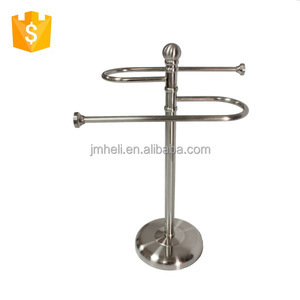 We produce the best wall mounted hair dryer holder,cosmetic mirror to all over the world . 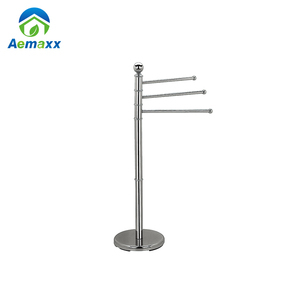 In the year of 2010, our company expanded to the area of fashion home ornament. We believe our product can make the life more brightly and colorfully. Q: How long is your delivery time9 A: Generally it is 5-10 days if the goods are in stock. Q: Do you provide samples 9 is it free or extra 9 A: Yes, we could offer the sample for free charge but not free for the cost of freight. Q: What is your terms of payment 9 A: 30% T/T in advance ,balance before shippment. Jiaxing Zhixiu Intelligent Technology Co., Ltd.
, Ltd is a subordinate of Huayi International Industry Group Limited (Huayi Group), which is a largescale Group corporation founded in Hong Kong in 1988, and during the past 20 years, we have set up over six branch factories in mainland China . With skilled technicians, advanced technologies and modern manufacturing equipment s sourced from Japan, Germany and Taiwan Area, we have continuously improved our production processes and QC systems throughout the past 20 years. Our high quality products and complete aftersales services have won a high reputation among customers worldwide, with our products exported to over 60 countries in North and South America, Europe, Asia, the Middle East, Australasia and more. Foshan Nanhai Zhentong Metal Manufacturing Co., Ltd. 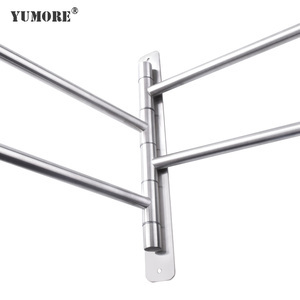 Both factories are in the most famous stainless steel manufacturing city-Jiangmen Xinhui. They are more than 10 years, owning more than 30,000 square meters workshop and more than 300 workers. Powerful OEM and ODM capability Our factories have engineers with experience in the field of metal work for more than 15 years. 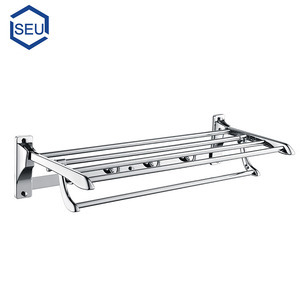 Foshan Sai Mei Te Sanitary Ware Co., Ltd.
A very popular product,with excellent design and high qualithy,adjustable shelves. Easy assemable and dismantle,no tools required. Welcome to contact us any time! Foshan City Nanhai Xinyu Metal Products Co., Ltd.
2.Q:Do you have your own forging and casting machine9 A:Yes,we make the forging and die-casting ourself. 4.Q:Do you have your own Painting workshop9 A:Yes,we have our own painting workshop to make antique finishing. 7.Q:Do you have the stocks9 A:Yes,we make the stocks to ensure fast shipment delivery. 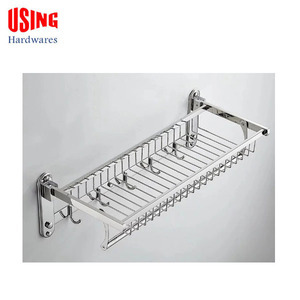 Alibaba.com offers 423 expandable towel rack products. 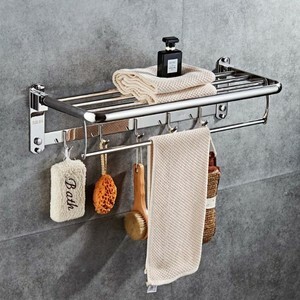 About 11% of these are storage holders & racks, 8% are towel racks, and 1% are bathroom shelves. 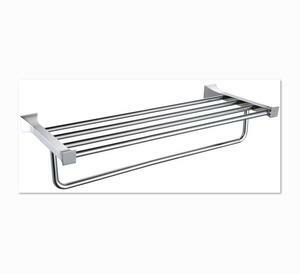 A wide variety of expandable towel rack options are available to you, such as chrome, stainless steel, and nickel. You can also choose from free samples, paid samples. 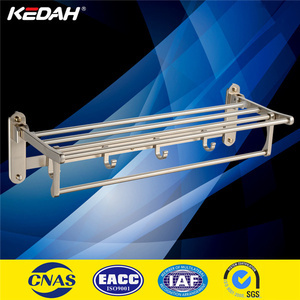 There are 342 expandable towel rack suppliers, mainly located in Asia. 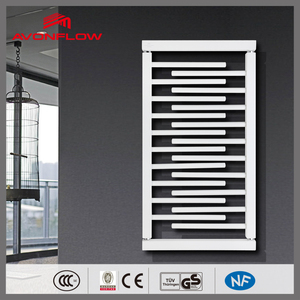 The top supplying countries are China (Mainland), Hong Kong, and Taiwan, which supply 98%, 1%, and 1% of expandable towel rack respectively. 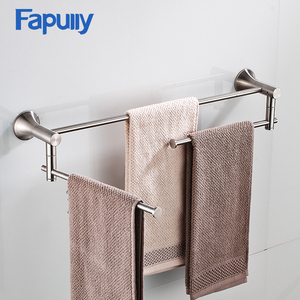 Expandable towel rack products are most popular in North America, Western Europe, and Domestic Market. You can ensure product safety by selecting from certified suppliers, including 65 with ISO9001, 28 with Other, and 13 with BSCI certification.